UPDATED INFO! It's not an all-in-one. 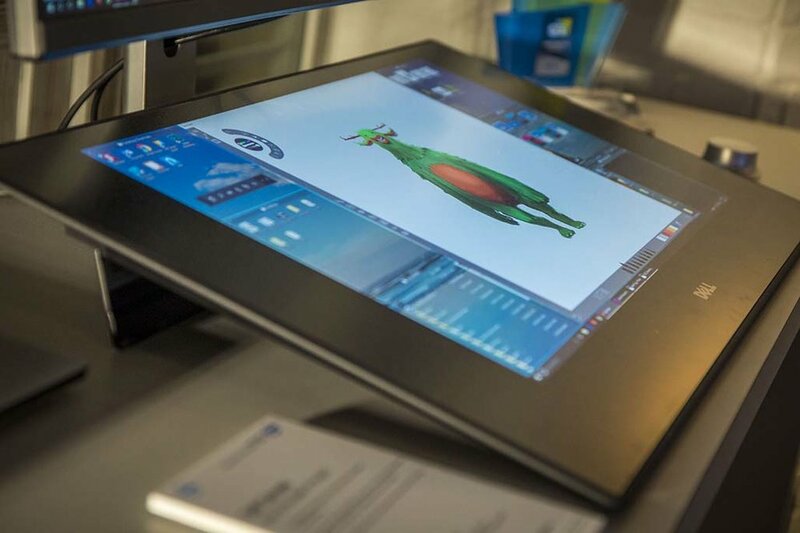 Instead it's a multi-touch, Wacom EMR pen-enabled display.